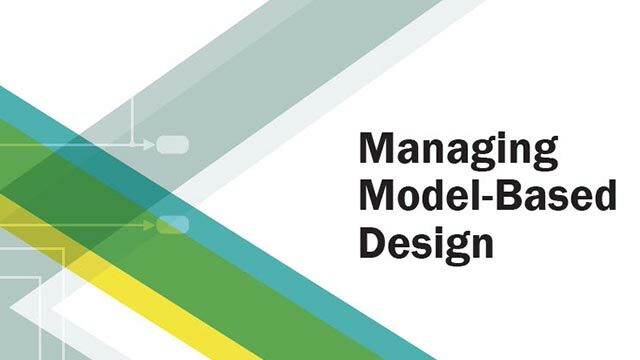 Simulink® facilitates component-based modeling and modular design. You can segment your model into design components and then model, simulate, and verify each component independently. You can save individual components as subsystems in a library or as separate models. Team members can then work on those components in parallel. Organizing your model into hierarchical components can improve readability, traceability, and reusability, while allowing for concurrent development and unit testing. To mimic real-life systems, define components based on self-contained system functionality.